Oldham won their third national title in a row with a commanding win 37-28 in the final against Weston Park Blades. Day two, however, began with a clash against Sutton Royals in a battle of the top six all gunning for a place in the final. The midlands side were no match for the defending champions and Oldham swept past them with a convincing 51-18 win. Next in line were local rivals Tameside, in a game where form can go out of the window such are local derbies. Oldham started well and took an early lead 10-5 in the first quarter. The second was a different story as Tameside regrouped and came out fighting, Oldham were clearly feeling the pressure and only managed to score two goals to Tameside's 14. So leading 19-12 going into the third quarter Tameside were looking confident. Oldham coach Pam Hazelton made changes to try and halt Tameside's run with Amy Neild coming on at goal attack and Suzie Armstrong replacing Jess Dale at goal keeper. The changes started to work as Neild linked the attack well and was confident in putting the ball into goal shooter Amy Clinton, the goals started to flow once again. Victoria Austin stood out as she was solid in defence turning the ball over and sending back into attack, further helping Oldham's cause in reducing their deficit to just four goals at the end of the third quarter. So it was all to play for in the final quarter with a place in the final at stake, Tameside drew first blood with a couple of quick goals and it was looking like Oldham were on the back foot once again. However, the red and blues dug deep and showed real composure. Goal defence Abby Tyrrell shut down Tameside's main attacking option and along with Austin stood firm in defence. With three and a half minutes left Oldham were still four goals down and the team benches and all the spectators were on tenterhooks. However, the Oldham seven on court were probably the only ones in the rooms showing composure as they steadily brought the game level with just under two minutes to go. Goal machine Amy Clinton was in top gear as she scored a further three goals before the final whistle and Oldham progressed to the final with a 31-28 win. Oldham then had several hours to kill until the final at 5pm when they were to face Weston Park Blades. When the time came Oldham were ready for action and the defence of Dale, Tyrrell and Austin was impenetrable and this helped secure a 7-4 lead at the first break. Hazelton made an early change with Neild once again coming on at goal attack, and as the theme of the day she made an instant impact. Oldham extended their lead to 20-13 at the half time interval. Armstrong replaced Dale for the third quarter, and she also had an impact early on with an intercept and was commanding in rebounding missed shots from Blades. By the end of the third quarter Oldham had grown their lead to 12 goals and were looking in control. Blades were never really in contention throughout the game, and only when Oldham took their foot off the pedal toward the end did they start to show some form. Oldham took the game 37-28 and their third national title in a row. The same squad won under 14 two years ago, the under 16 title last year (a year young) and were clinical in making it three in a row! 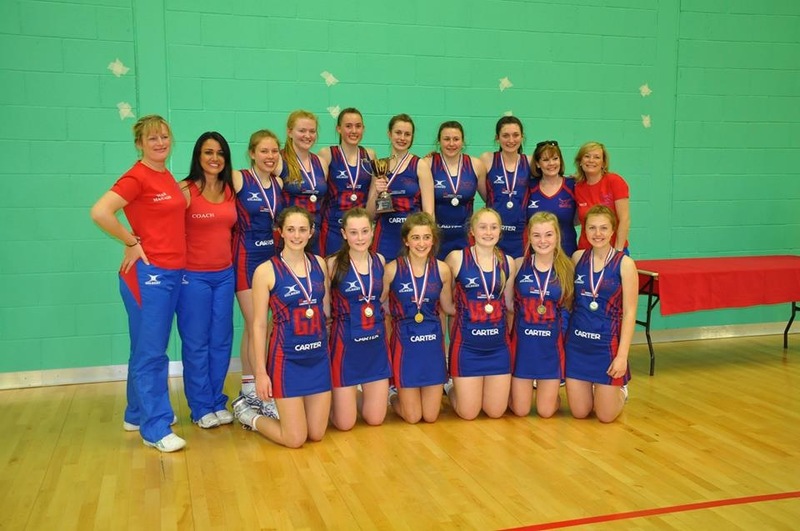 Coach Pam Hazelton said: "I am hugely proud of the girls, they are a talented squad to win three years in a row. We made hard work of the Tameside match but I never doubted that we would come back at them." 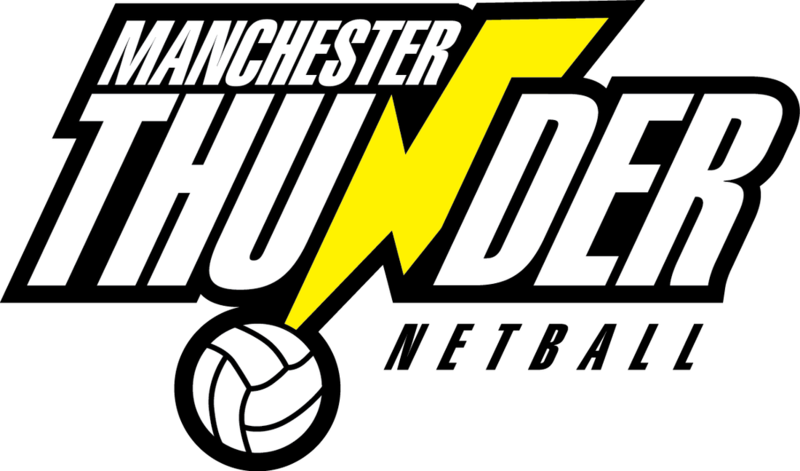 Oldham skipped through the rounds to set up a tasty fixture tomorrow morning facing local rivals Tameside in the knockout rounds of the U16 junior nationals. The red and blues started the day with a convincing 38-19 win over CD Phoenix, utilising their squad, Lucy Stephenson stood out with 100% shooting statistics and was duly voted player of the match. 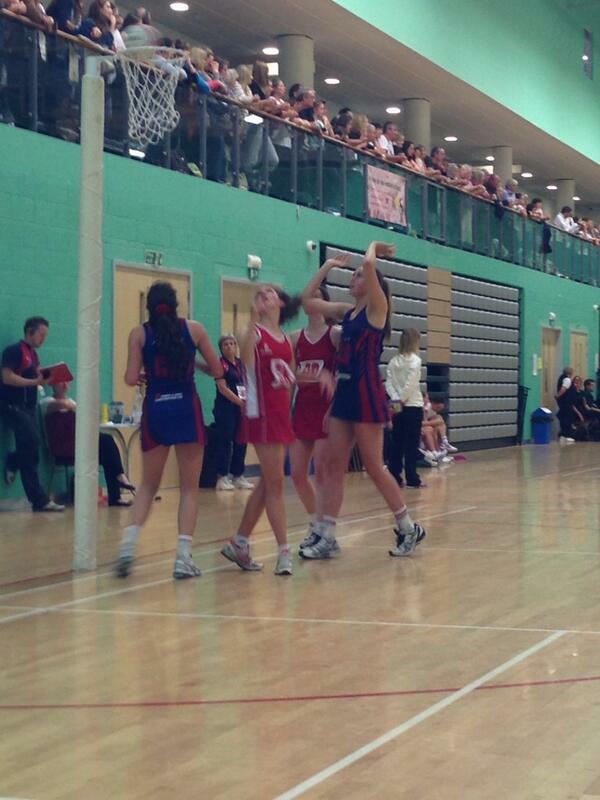 Next up were Poole, who have a growing reputation in netball. Oldham were out of sorts all over the court and at one point were four goals behind. A tactical switch was made by coach Pam Hazelton in the third quarter, bringing Stephenson on at goal shooter allowing Amy Clinton to refocus, it did the trick as the Oldham goal machine turned helped Oldham to pull out a 35-29 win. With a long break until the next round, the interest turned toward the other groups as local rivals Tameside lost a close game by one to Weston Park Blades. This meant two north west sides would meet in tomorrow’s rounds. At 2.30pm it was time for Brigg and District, Oldham made light work of them, the defence of Tyrrell and Dale were turning the ball over easily and sending back into attack. Bryony Rhodes shone in attack with some great speed of movement and feeds into the Oldham shooters. Once again the score allowed Hazelton to rotate her squad at half time, resting key players and also giving valuable court time to youngsters Suzy Armstrong and Ellie Fitzhugh. Oldham dominated all over the court and apart from a lapse of concentration in the final quarter, when Brigg scored most of their goals, they were convincing in their 31 goal victory (47-16). Finally, north east side Novos were the competition for the last game of the day. It was clear from the start that Oldham were the superior team. Goal defence Abby Tyrrell was commanding in defence, with some great tips and turnovers until she rolled her ankle in the second quarter. Unfortunately, her day was over and she was replaced by Suzy Armstrong with Jess Dale moving to goal defence. Oldham played some fantastic fast-flowing netball led by Rebecca Hope and Amy Neild who were feeding Amy Clinton with ease. Oldham won 68-9 and went back to their hotel for a well-earned rest before the final day.